The browser wars are still on. What do you use? Chrome, Firefox, or Internet Explorer? I tend to use them all at certain times, when I get tired of one, I'll fire up the one I haven't used for a while. 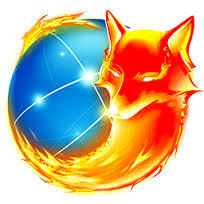 In this article, we leard about the 20th version of Firefox, which is a very capable browser.